Save 25% using Travel Agent Code "UBVR25"
Call 801-747-0218 or Reserve online Now! Why Use Ski' N See? - Pick up where you reserve, return to any location with no transfer fee! - Free overnight storage, and optional drop-off at Park City Mountain Resort and Deer Valley…swap out demos and try something different mid-day! Why Use Ski Valet Park City? Why rent from Park City Ski Valet? We are pleased to offer our guests discount ski lift tickets! $94/day for Adults and $49/day for youth. 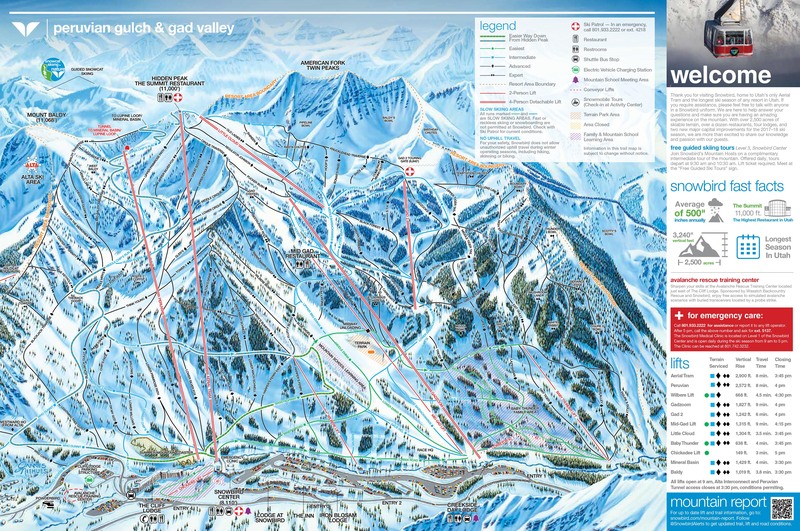 Known as the Salt Lake Ski City Super Pass these lift tickets are valid at all 4 Salt Lake County ski resorts; Alta Ski Area, Snowbird Ski and Summer Resort, Brighton, and Solitude. Why buy your Ski City Super Pass from Utah's Best Vacation Rentals? With our partnerships, we are able to sell the Ski City Super Pass at a discounted rate. To order your pass, you'll need to call us to process your order and email your pass. 801-747-0218. The BEST PART?! You DO NOT have to be a guest in one of our homes to take advantage of this great opportunity! We offer these exclusive guest services to show you exactly why we are voted Utah's Best Vacation Rentals! If you're gonna ski or board Salt Lake this year, the Super Pass is your ticket to getting a whole lotta stuff for less: For starters, the multi-day Super Pass gives you a deep discount on lift tickets - and you can customize your Pass for 3-10 days. Also, you can use your Pass at any of Ski City's four resorts - Alta, Solitude, Brighton, or Snowbird - and bypass the ticket line, giving you faster access to the mountain. Also, every Super Pass comes with FREE transportation to and from the resorts on UTA ski buses and TRAX light rail. And a Super Pass gets you equipment rental discounts at participating rental locations. Your Super Pass is valid any day during the current ski season, including weekends and holidays. You can use the Super Pass at Brighton and Solitude on the same day, but otherwise, you're limited to one resort per day. However, you can access both Alta and Snowbird in a single day by upgrading you Super Pass to the Alta/Snowbird ticket. To do this, just take your Super Pass to the ticket window at either Alta or Snowbird, pay an extra fee, and you're upgraded for that day. Each person must have his or her own Super Pass. Since the resorts' kids' ticket policies vary based on age and rate, we recommend purchasing your child's lift tickets at each individual resort. The Junior Super Pass works for ages 7-12. You have until the end of the ski season to use your Super Pass. It's non refundable, and all sales are final. 12601 Big Cottonwood Canyon Rd. Lifts: 2 high-speed quads to Mineral Basin - opening up more terrain and reducing crowded lines! To gain free access on UTA Ski Buses and TRAX light rail, simply tap your Super Pass Card on the electronic reader located at any door of a ski bus or on a TRAX platform. Then tap off your Super Pass Card on any reader as you exit the bus or train platform to validate your fare. Your Super Pass will be valid for free transportation for the amount of skiing days you have purchased. Prefer private door-to-door ground transportation?